Rosser illustrates his talent as an instrumentalist and composer in the world fusion trio Free Planet Radio. 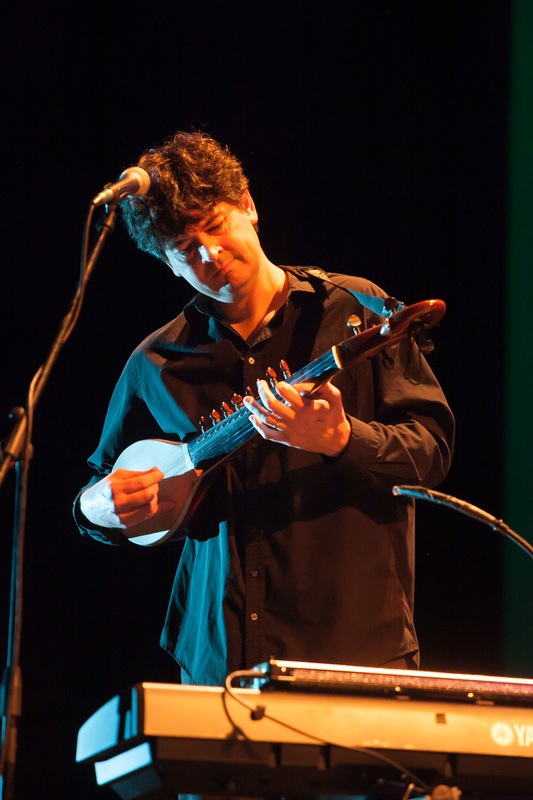 He plays the Indian dotar, sarod, Turkish cumbus oud, melodica, piano and guitar on their two CD releases New Bedouin Dance (2004) and The Unraveling (2008). He also tours internationally as the keyboardist with master Turkish musician Omar Faruk Tekbilek, and plays piano, guitar and oud in Grammy-winning flute virtuoso Rhonda Larson’s ensemble, Ventus. In 2015, he began touring as the guitarist for renowned jazz singer Lizz Wright's band. In addition to performing, Rosser has produced and engineered over 150 CD projects for other artists in his Hollow Reed Arts recording studio in Asheville, NC. He has composed music for national commercial spots, and TV shows on Animal Planet, TLC, Oprah Winfrey Network and more. His song “Make A Wish” was featured in the TLC show “Jon & Kate + 8” during an episode with 12 million viewers. He composed the score for the pilot and eight episodes of the TLC TV show “United Bates of America.” He recently produced and engineered the album “Unity” for Sean Johnson & The Wild Lotus Band which debuted at #1 on the iTunes World Music Chart.